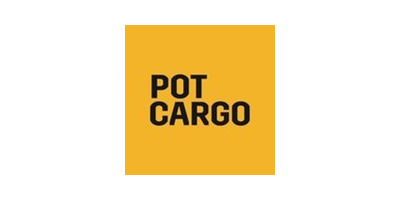 Pot Cargo is a BC dispensary and medical marijuana delivery service. Through their marijuana online shop, they offer high-grade dried cannabis products, edibles, hash, oils, and vape pens. Pot Cargo also offers Canada wide shipping to ensure that patients in need across the country can receive the treatment they deserve. Pot Cargo understands the need to be discrete and to protect the privacy of their customers. They will not share personal information such as phone numbers, names, addresses, or any other unique information that can identify their customers. All personal information obtained by Pot Cargo during registration or during a transaction is encrypted and stored in a secure data facility to ensure maximum security and privacy. If you wish to buy marijuana online with Pot Cargo, simply visit their website and sign up for a free membership. All that is required is a government-issued photo ID. Must be 19 years of age or older.